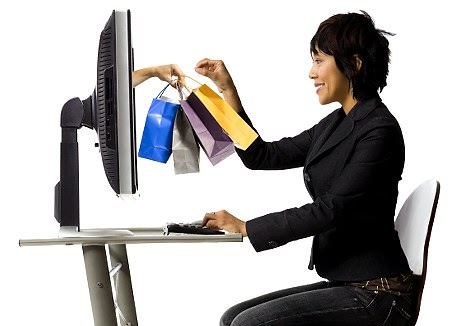 The first step towards secure online shopping is to buy products from reliable shopping sites only. Before buying anything, read the reviews about the company or a product. Some of the most trustworthy and popular online shopping websites include Myntra, Flipkart, Jabong, Amazon, Snapdeal, etc. These are considered the best and most trusted online sites where you can shop online without any threat. The emergence of e-commerce has made shopping easy. However, the large number of online portals available, it is difficult to the find product of your choice with a better price. So, before purchasing anything online, it is always better to compare the prices. In order to lessen your shopping stress and save money, you can visit IndiaShopps. The website provides you a platform to find the best deals online with price comparison on different shopping websites. While buying online, always check the size guidelines cautiously. Picking the right size is one of the vital issues of buying online. As the size of the product varies from one brand to another, make sure you read all the measuring guidelines. Also, check the return policy in case of exchanges or replacements. Before purchasing any product online, read the seller’s shipping policies. The price that you see is not always the total cost of your product. Some of the websites charge huge for shipping so that they get profit from the purchase. Look for online stores that offer no shipping charges or charge reasonable shipping amount.